Tastefully renovated - old world charm but with all the facilities. Kitchen well equiped. Lovely garden for general use. Charming multilingual hosts! La Ferme de Marie is simply amazing. My appartment was heart-warmingly decorated in an authentic Christmas Style, I really felt like coming home. Everything is there for a comfortable stay! Convince yourself!! 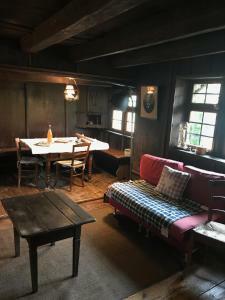 It was nicely renovated without loosing the authenticity. Everything you needed was available. The garden is very nice. All in all a very nice and clean apartment and I enjoyed our stay. Very nice bakery nearby. Ideal location for hiking. Close to Strasbourg. Position in France is so perfectly peaceful. Hosts Fred and Fredo were great to us. 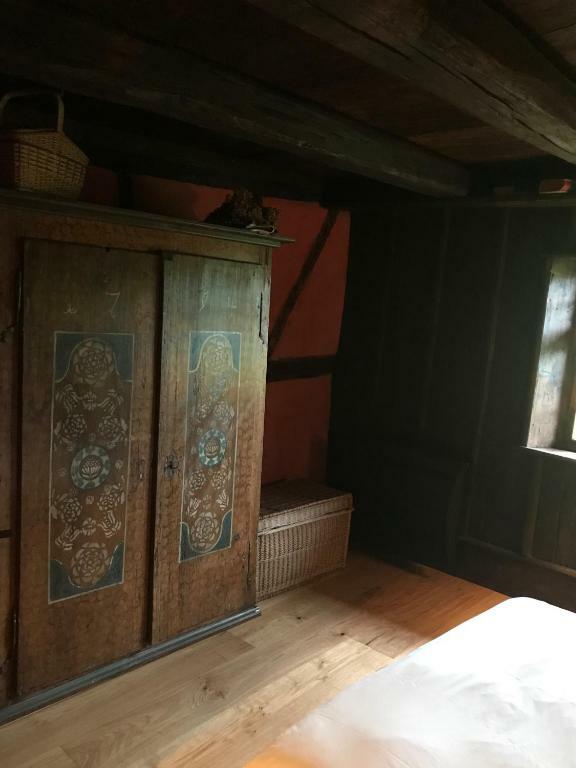 400 hundred year old house is so beautiful to sleep in! It was an AMAZING experience! I can’t say more, it was a place out of this world. A 400 years old farm, a true heritage treasor, with all the modern amenities for an unforgettable stay. The hosts were really helpful and friendly and were there to help with anything needed. Our 2 kids (2 and 7) enjoyed the farm and countryside experience so much. We would love to come back here! Zwei wunderbare Menschen, die man gern zu Freunden hätte, wenn das möglich wäre! Super freundlicher Vermieter. Ein wunderschönes Grundstück mit einem authentischen und doch perfekt ausgestattetem Bauernhaus. Der perfekte Ort zum Entspannen, Wandern und das Elsass erkunden. Lock in a great price for La Ferme de Marie – rated 9.3 by recent guests! 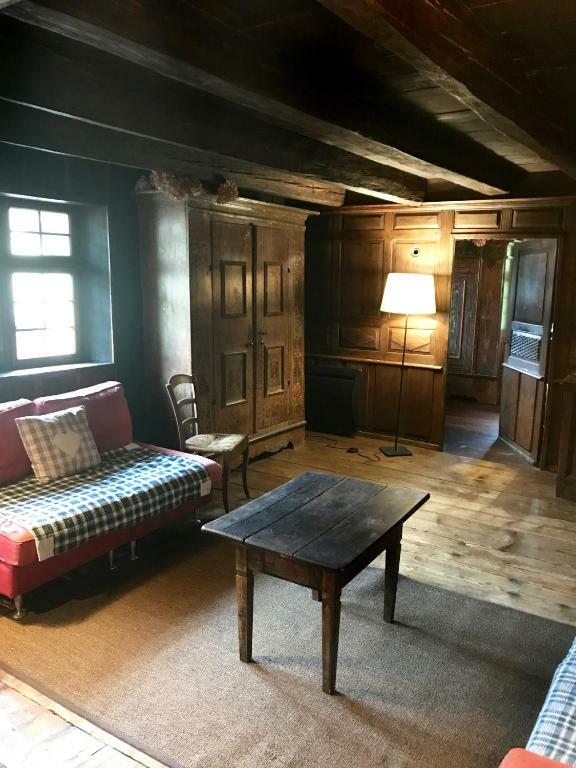 Ferme de Marie is an 18th-century farmhouse, just 9.3 mi from Saverne. The owners often give you fresh eggs, homegrown vegetables or freshly squeezed apple juice depending on the season. 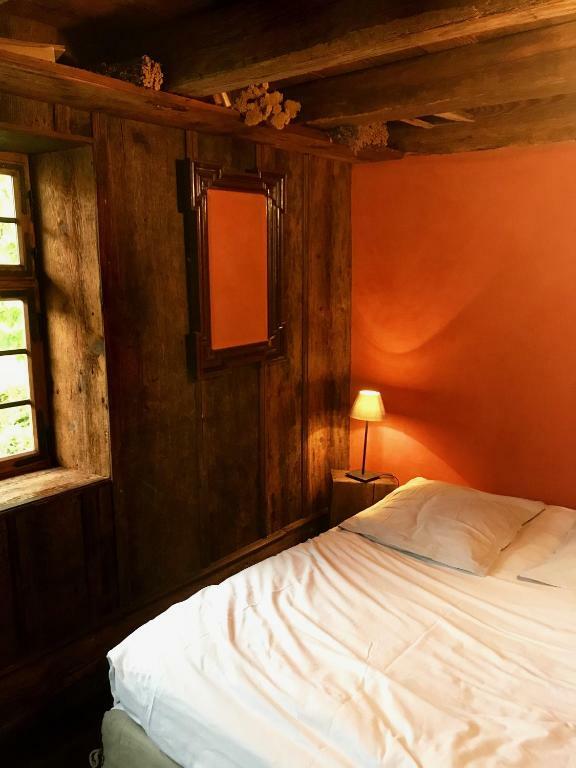 The cottages at La Ferme de Marie are made from natural materials and include a private terrace with a BBQ. Each one also has a TV and a kitchen area, complete with a raclette grill and an espresso machine. You can buy readymade meals from the farm next door, which prepares homemade dishes every day. Reflexology sessions and Chinese massages are available on-site if you reserve in advance. Free Wi-Fi is available in the entire property and private parking is free on site. You may also choose to drive the 16 mi to Strasbourg or visit Wangenbourg Castle, which is 11 mi away. 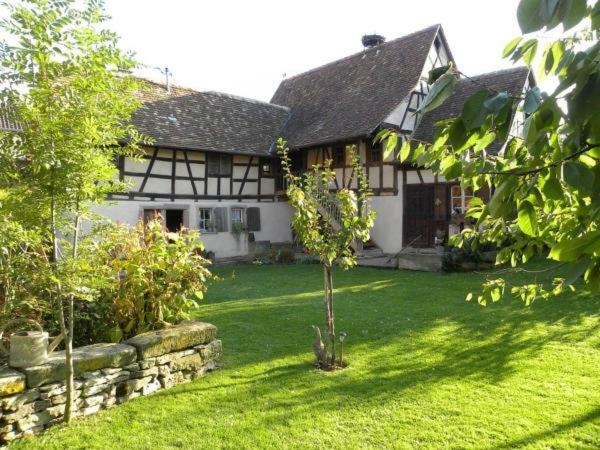 This property also has one of the top-rated locations in Rangen! Guests are happier about it compared to other properties in the area. This property is also rated for the best value in Rangen! Guests are getting more for their money when compared to other properties in this city. 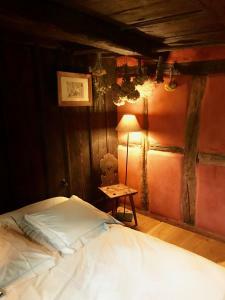 When would you like to stay at La Ferme de Marie? Made from natural materials, the cottages include a private terrace with a BBQ. They also have a raclette grill, an espresso machine and a pressure cooker in each one. 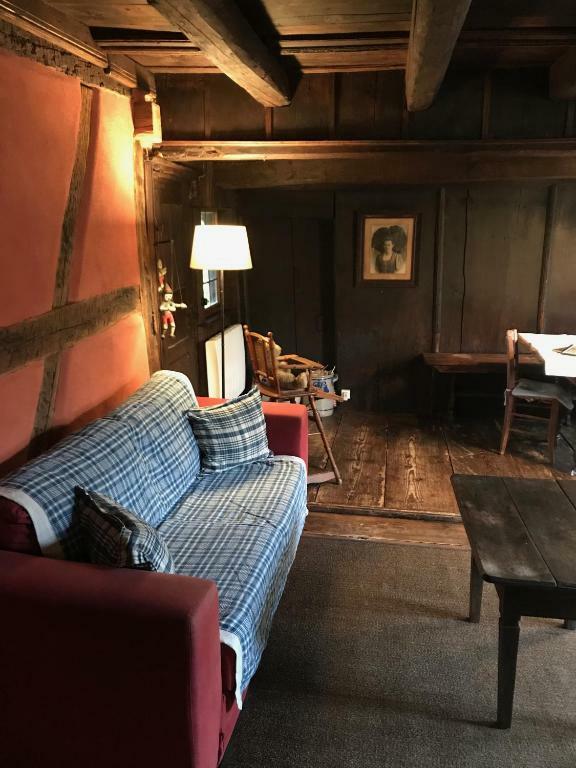 This cottage features 1 bedroom. 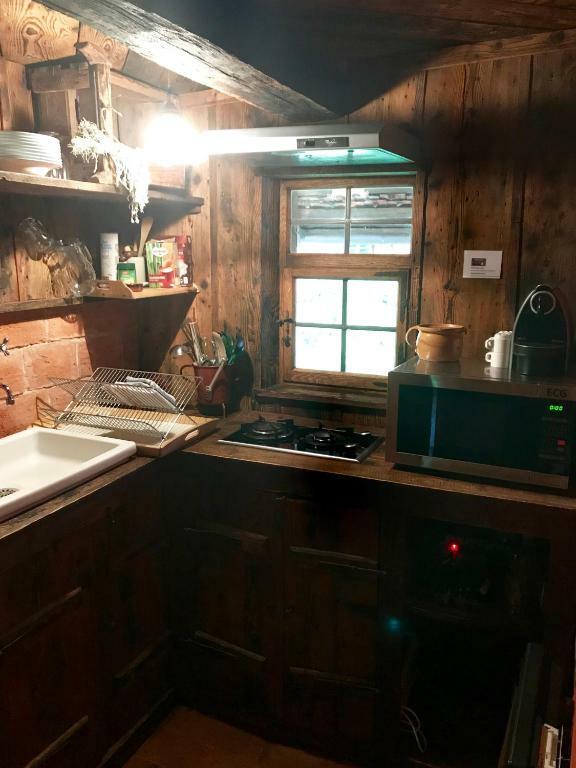 This cottage features 2 bedrooms. La Ferme de Marie vous accueille à Rangen, petit village alsacien typique, idéalement situé à 12 km de Saverne et 24 km de la capitale alsacienne, Strasbourg. 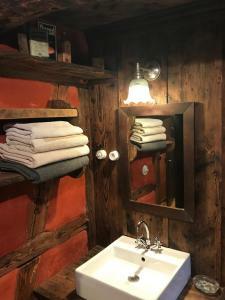 La ferme de Marie bénéficie d'un environnement exceptionnel, la nature, le calme et la beauté du cadre en font un séjour trés agréable... Pour mettre toute la famille d'accord, La ferme de Marie est le bon choix pour une location de vacances! 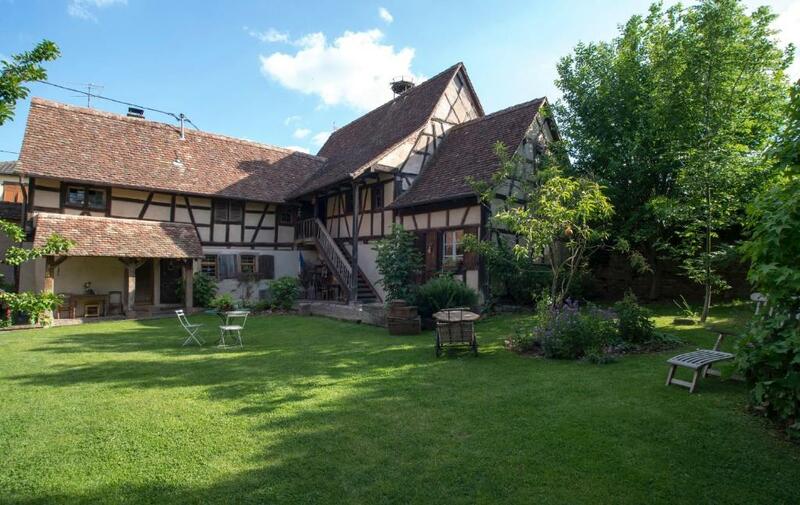 En 2013, la ferme de Marie a été élue « La maison préférée des Français ». Les résultats ont été découverts le 5 mars à 20h45 sur France 2 dans l'émission de Stéphane Bern. House Rules La Ferme de Marie takes special requests – add in the next step! La Ferme de Marie accepts these cards and reserves the right to temporarily hold an amount prior to arrival. Please inform La Ferme de Marie of your expected arrival time in advance. You can use the Special Requests box when booking, or contact the property directly using the contact details in your confirmation. A pity we did not see anyone as I did not know which apartment was ours. However, I did find out which one after a quick call to the contact person. The sofa's are not very comfortable anymore so it might be a good idea to replace them but apart from that nothing to complain about. Nothing. We will happily return.